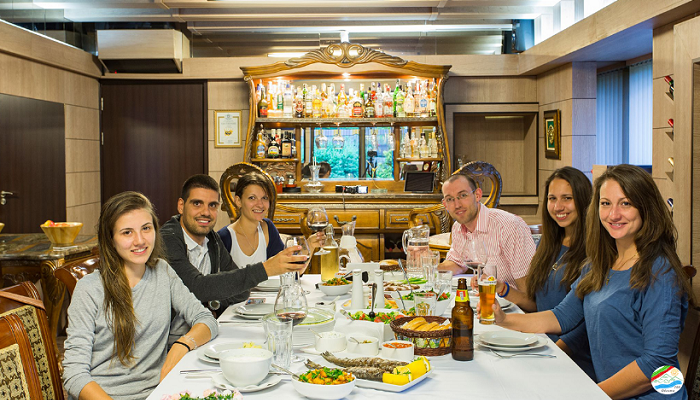 Villa Vuchev is an elegant villa with its own style that exudes comfort with its tastefully furnished comfortable rooms in Velingrad, Bulgaria . This luxury villa is located in the beautiful Rhodope Mountains, 700 meters above sea level in one of the best holiday destinations in Europe – the spa capital of the Balkans. We invite you to beautifully landscaped courtyard with heated mineral pool and barbecue, relax center with sauna and jacuzzi and dining room with a selection of wines to enjoy an unforgettable holiday. 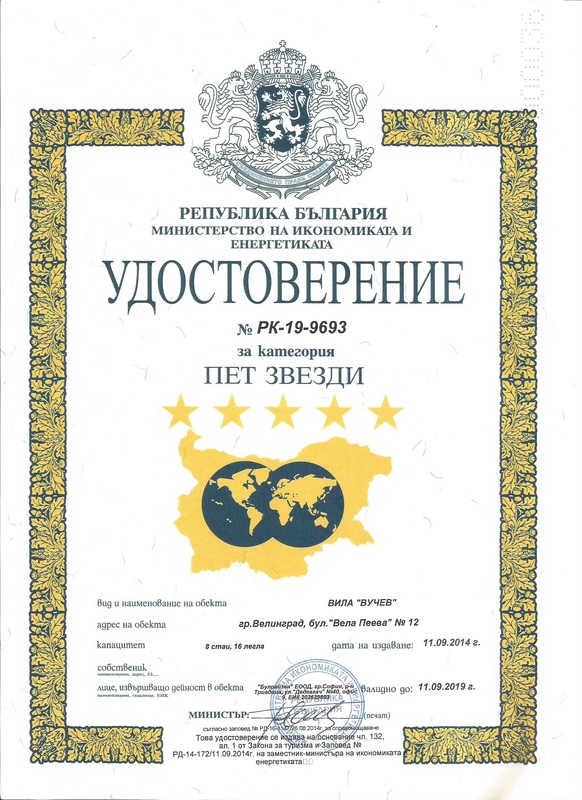 “WORLD LUXURY HOTEL AWARDS” awarded Villa Vuchev with the premium LUXURY PRIVATE POOL VILLA 2018 – BULGARIA. 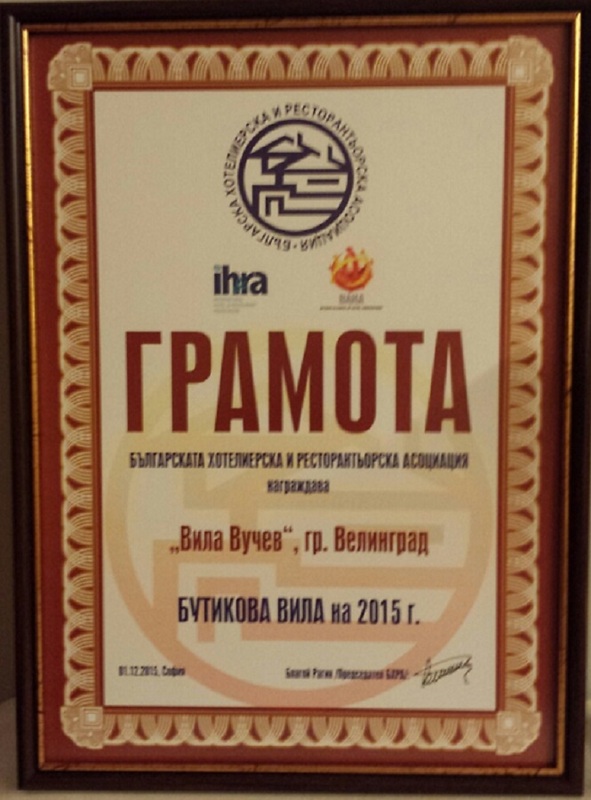 “Villa Vuchev” was awarded with the prestigious prize “BOUTIQUE VILLA” for 2015 and 2016 years by the Bulgarian Hotel & Restaurant Association – BHRA. 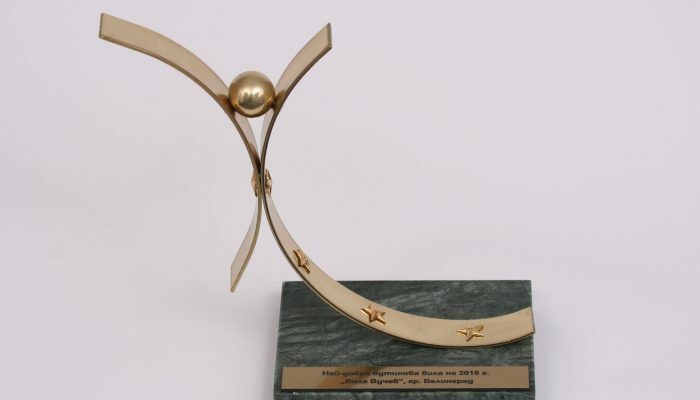 Villa Vuchev was awarded with the SPA TOURISM premium for the year 2016 by “The Balkan Awards for the Tourism Industry” – BATI. 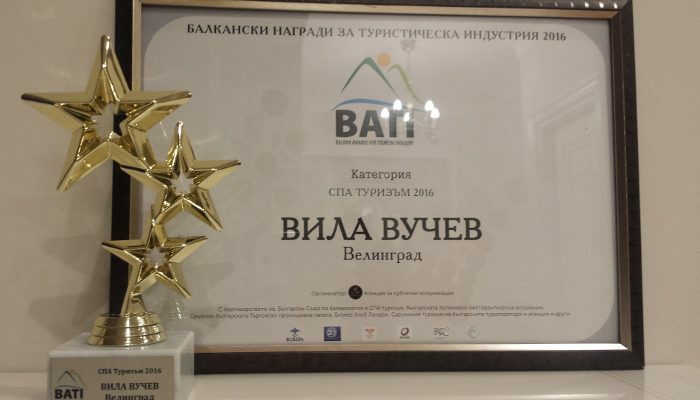 Villa Vuchev was awarded with GOLD PRIZE by the magazine Tourism and Recreation as “The best five stars boutique villa of 2016 year”. 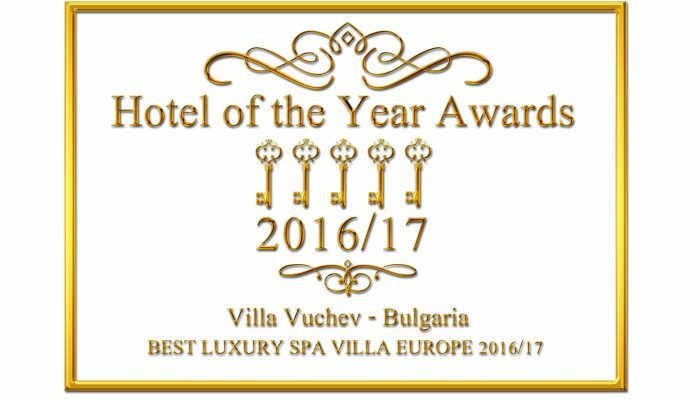 “Hotel of the Year Awards” awarded Villa Vuchev with the premium BEST LUXURY SPA VILLA EUROPE – 2016/17. “LUX Hospitality Awards” awarded Villa Vuchev with the premium LUXURY HOLIDAY VILLA OF THE YEAR 2017 – BULGARIA. 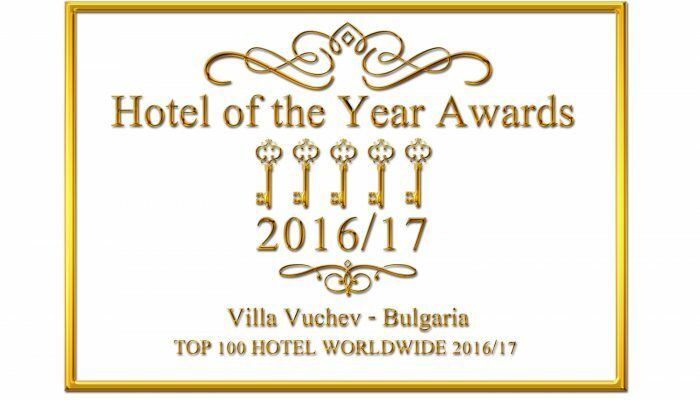 Villa Vuchev is a member of the prestigious ranking TOP-100 HOTEL WORLDWIDE for 2016/17. 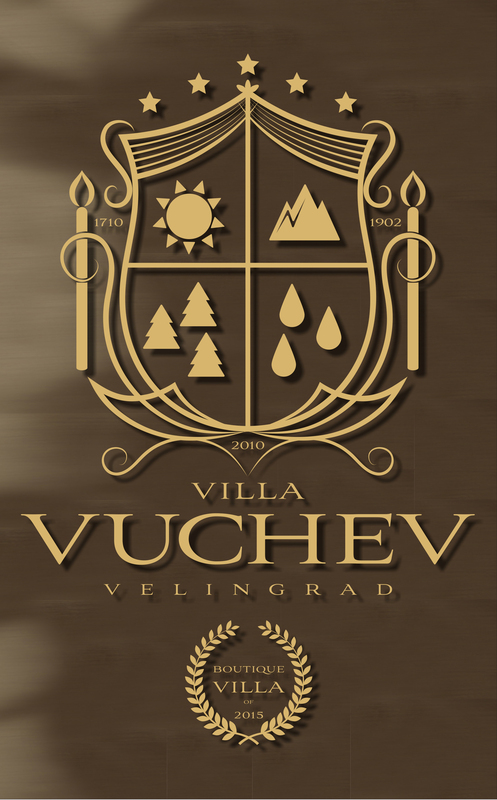 “WORLD LUXURY HOTEL AWARDS” awarded Villa Vuchev with the premium LUXURY WELLNESS VILLA 2017 – EASTERN EUROPE . “WORLD LUXURY HOTEL AWARDS” awarded Villa Vuchev with the premium LUXURY PRIVATE POOL VILLA 2017 – BULGARIA. 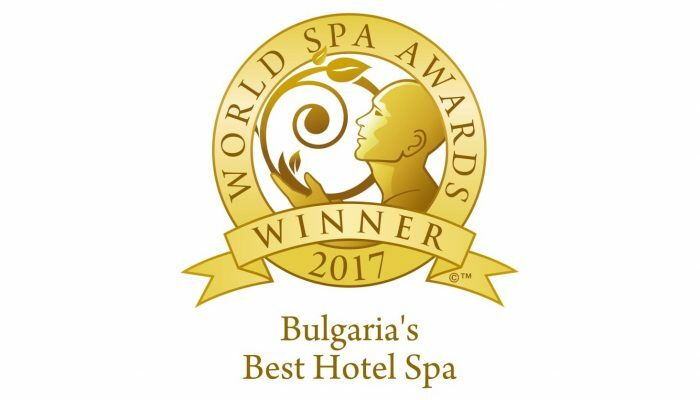 “WORLD LUXURY HOTEL AWARDS” awarded Villa Vuchev with the premium LUXURY PRIVATE VILLA 2017 – BULGARIA. Vuchev Villa is one of the most beautiful places in Bulgaria -city Velingrad. It is located in Chepino valley in the Western Rhodopes. The city has a mountain climate, summers are cool and winters are mild. Velingrad is one of the most cloudless towns in Bulgaria. Water resources in the region of Velingrad – rivers, carst and springs – is abundant. 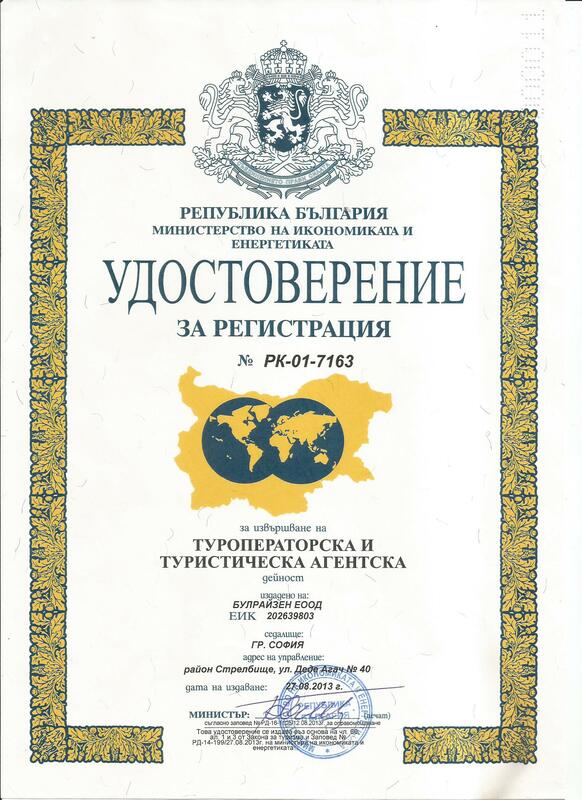 Velingrad are concentrated among the richest in Bulgaria hydrothermal deposits. Spas (80 in total), the mild climate and beautiful nature are the greatest wealth of the city. 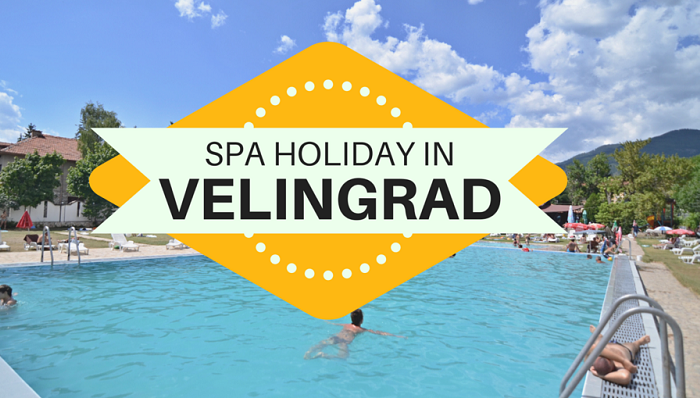 Velingrad is one of the largest spa resort in Bulgaria and is known as “The spa capital of the Balkans”.